That’s what Walmart wants you to remember if you were planning to scam your way to a cheap PlayStation 4: Walmart has clarified and has updated its price-matching policies when it comes to online retailers. Walmart’s price-matching policies were recently extended beyond local stores to include Amazon and other online merchants. But people were creating fake Amazon ads for super cheap PlayStation 4s, taking the printouts to Walmart stores, and showing off their spoils on social media. The previous ad-match guarantee did not specify for online merchants. 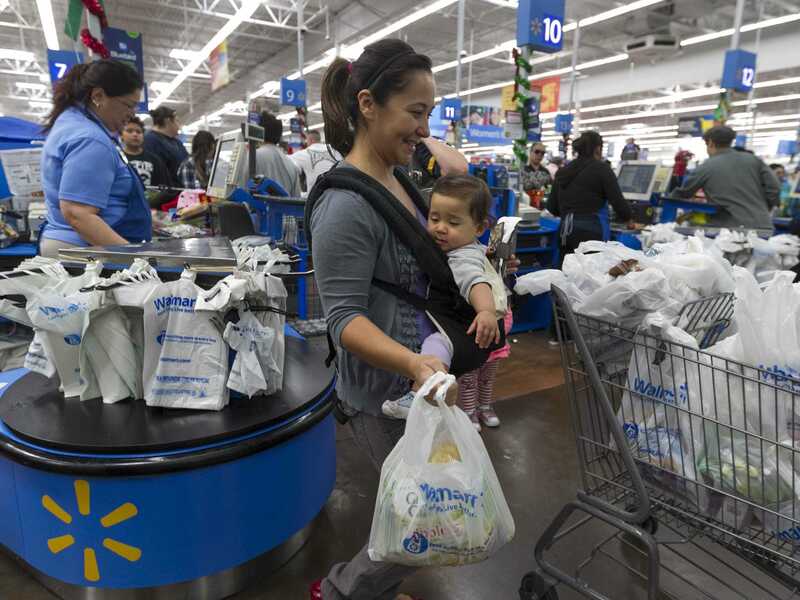 But the new changes are putting some stricter guidelines on what Walmart will accept. So any dubious-looking third parties selling $US90 PlayStations: Walmart is onto you.